Turfline Multi-Purpose Lawn Seed produces a quality appearance whilst also being hard wearing. This excellent, all-round mixture will perform well in the majority of domestic situations. 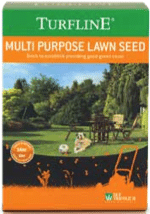 An ideal mixture for new lawns and patch repairs in Spring or Autumn. 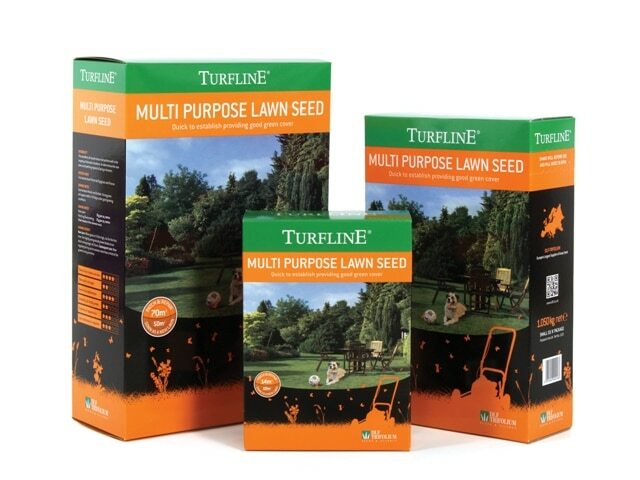 Turfline Multi-Purpose Lawn Seed produces a quality appearance whilst also being hardwearing. 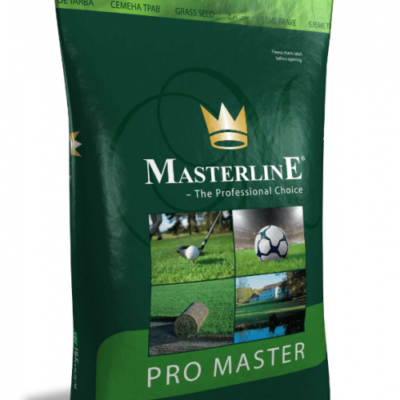 This excellent, all-round mixture will perform well in the majority of domestic situations. 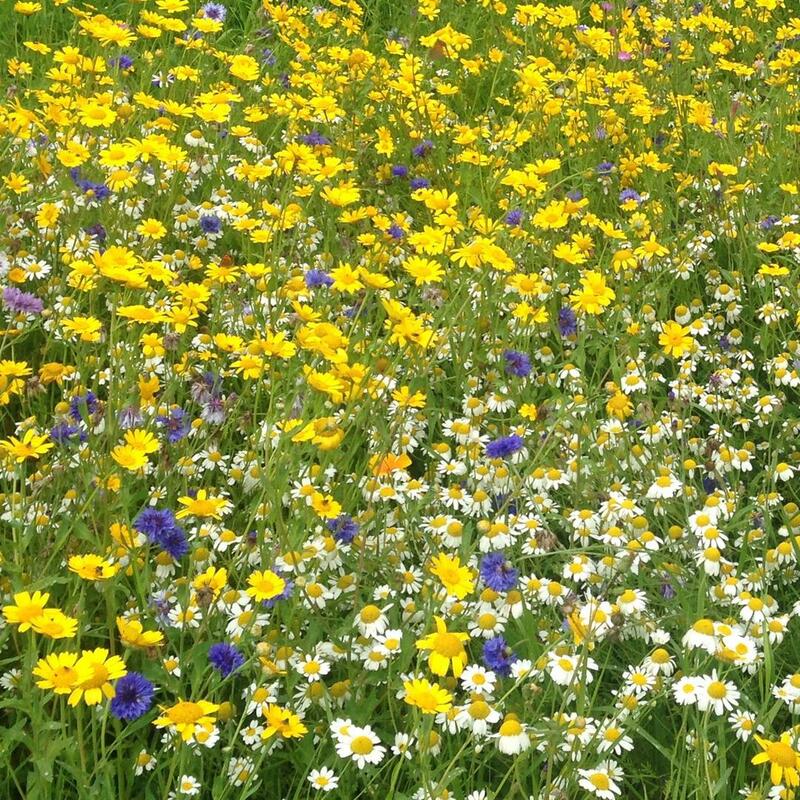 An ideal mixture for new lawns and patch repairs in Spring or autumn. 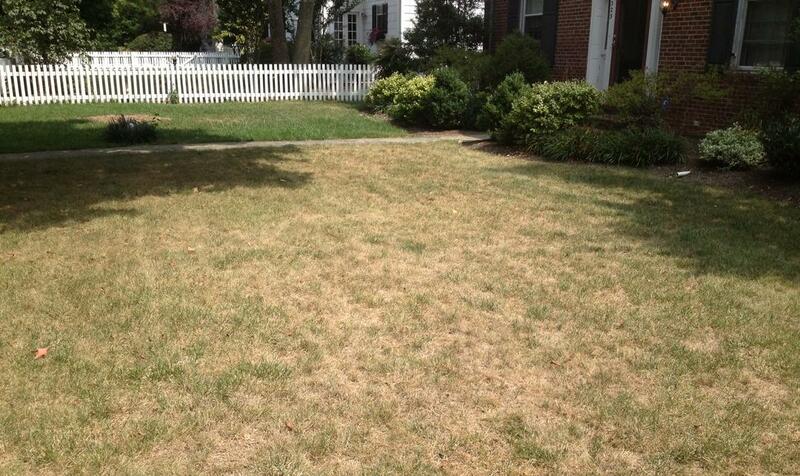 Fine leaved dwarf, Perennial Ryegrass and Creeping Red Fescue. Sow between March and October. 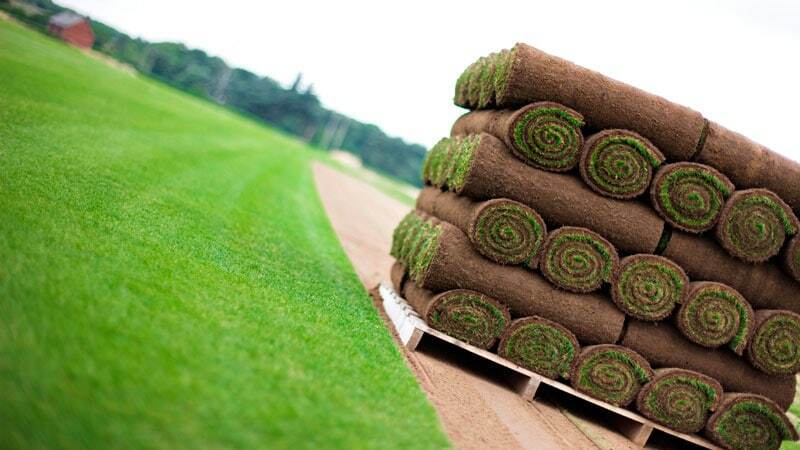 Young grass will appear within 7-14 days under good growing conditions. 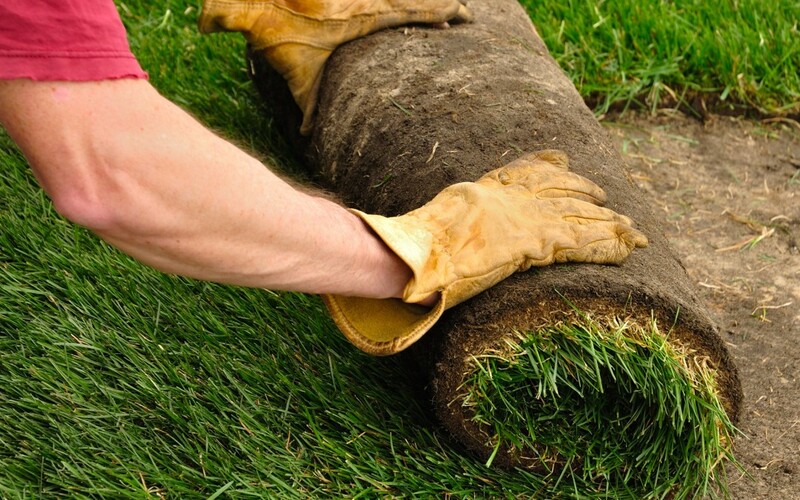 New lawn: When grass is 5-8cm high, cut for the first time. 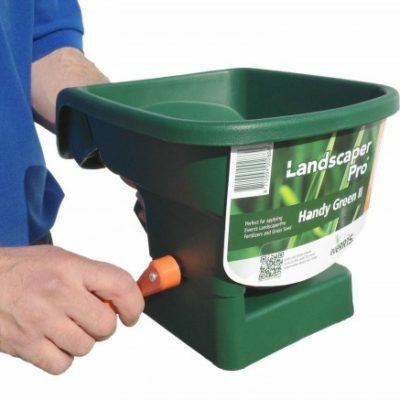 Trim lightly and gradually lower blades to an ideal cutting height of 25mm. Subsequent cuts: Mow regularly but try not to remove more than a third of the growth at anyone time.